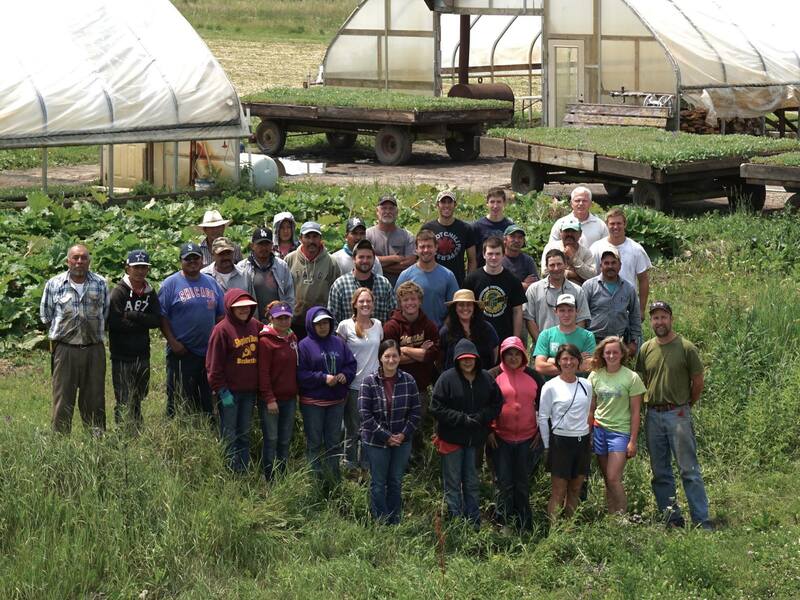 Founded in 1994, Featherstone Farm is a 250 acre certified organic farm located in the bluff country of Rushford, Minnesota. Our farm produces a diverse variety of high quality fresh market fruits and vegetables for distribution to Community Supported Agriculture (CSA) members as well as to local co-ops, restaurants and wholesalers around the region. 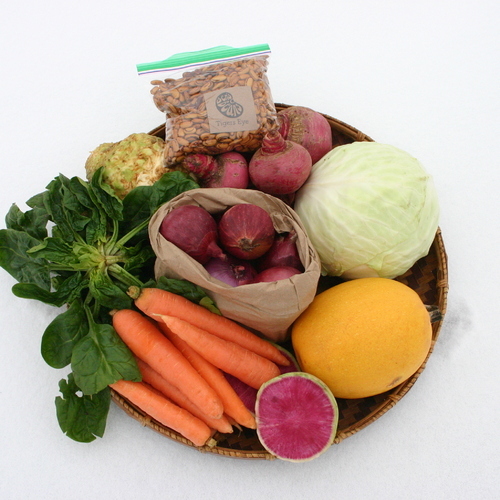 We offer summer and winter CSA shares and deliver from June to March. Final Week of Delivery: Wash + Pack is Almost Over! Not ready to commit to being a full-time member yet or are all shares sold out? Subscribe to the Farm Stand for Featherstone Farm and get the chance to purchase a share each week that there is a harvest bounty.